Disney•Pixar's “Finding Dory” is almost Here! Everyone’s favorite forgetful blue tang, Dory, with her friends Nemo and Marlin are on a search for answers about her past. What can she remember? Who are her parents? And where did she learn to speak Whale? The first film made me laugh hysterically and cry like a baby (it wouldn't be a Disney film if it didn't). 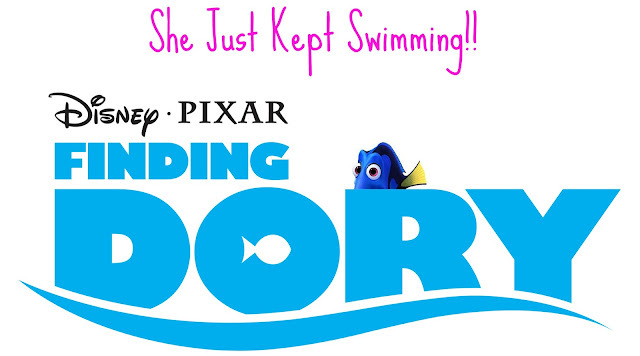 I can almost guarantee that Finding Dory will be like nothing we've ever seen before. 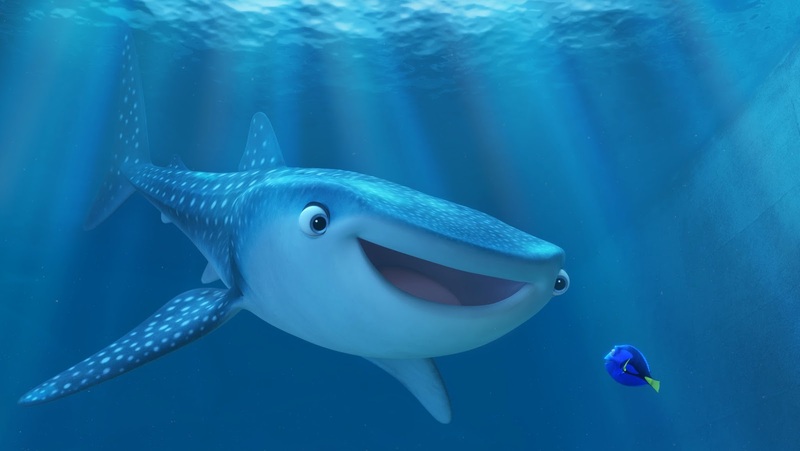 I couldn't get these 2 beloved phrases out of my mind: "P. Sherman, 42 Wallaby Way, Sydney" and "Just Keep Swimming...", With Dory's fun loving self, I can just Imagine what will be embedded in our brains next! Check out this awesome Clip from the film we're all waiting to see. “Finding Dory” swims into theaters June 17, 2016. Will you be checking it out in theaters?